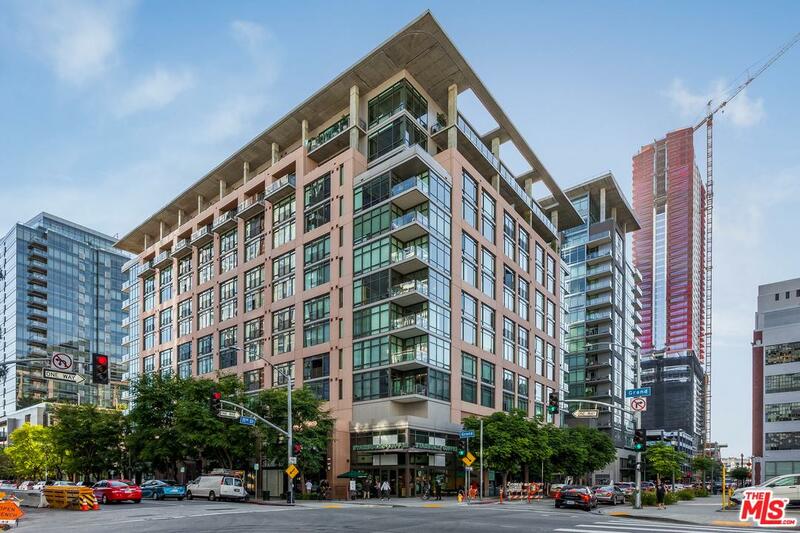 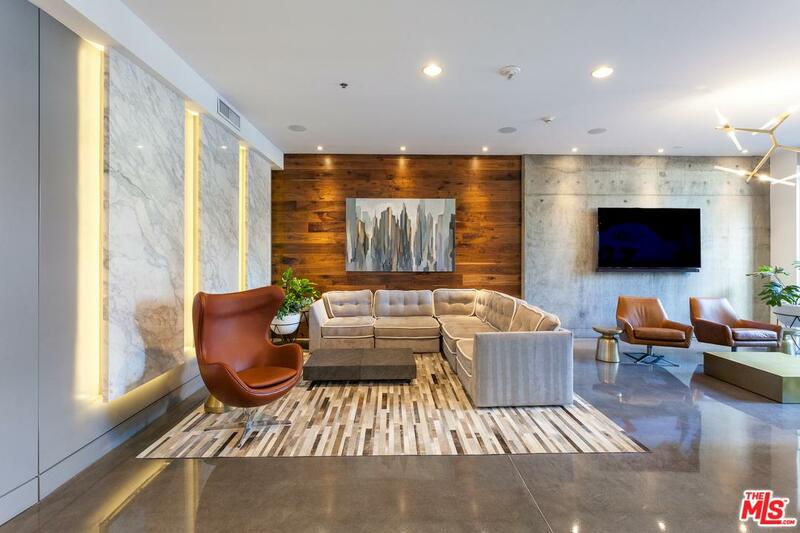 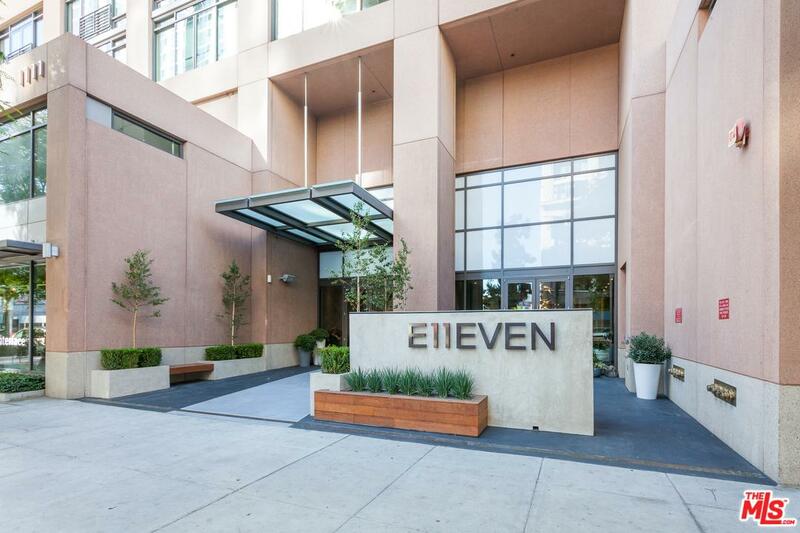 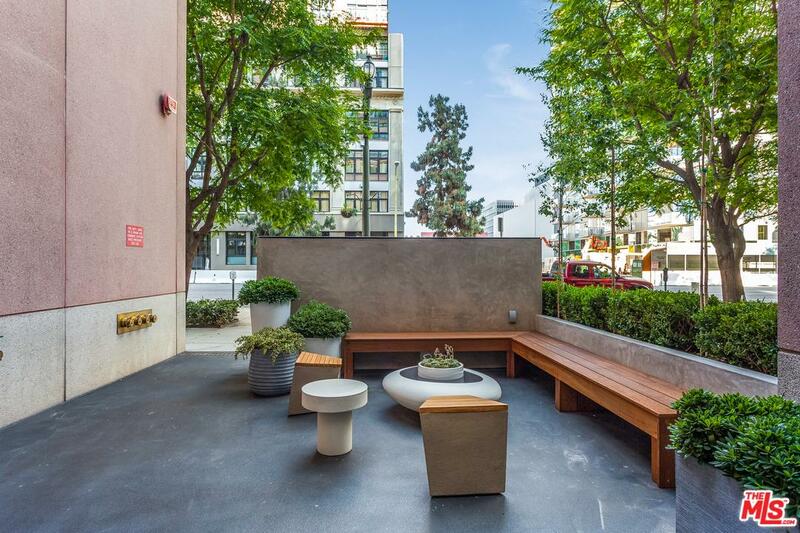 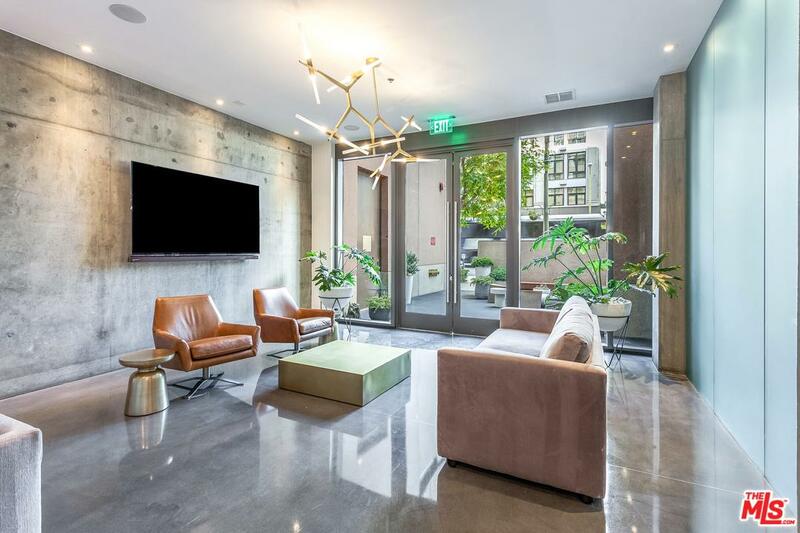 Elleven, a 13-story modern luxury residence tower stands proudly at 11th and Grand, the heart of South Park; with a Starbucks at its base, and just blocks from Staples Center, Whole Foods, the Ritz Carlton, and Oceanwide Plaza (coming 2020). 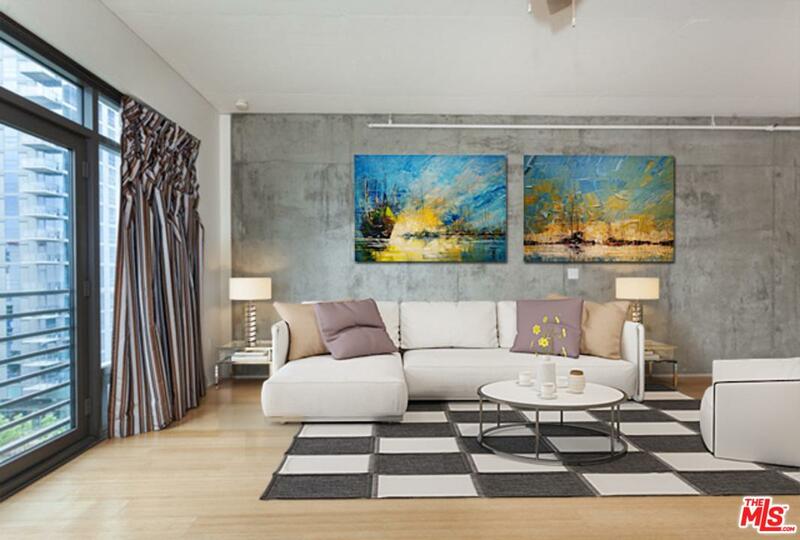 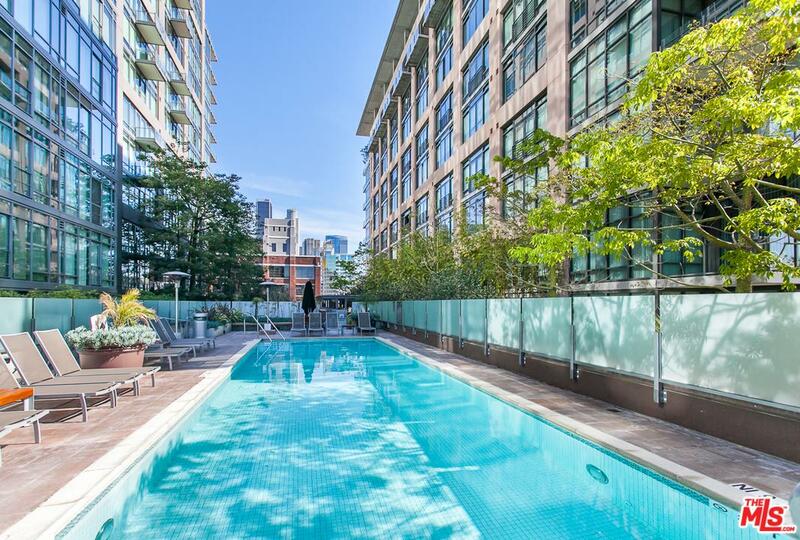 Residence 712 embodies the very essence of modern urban living. 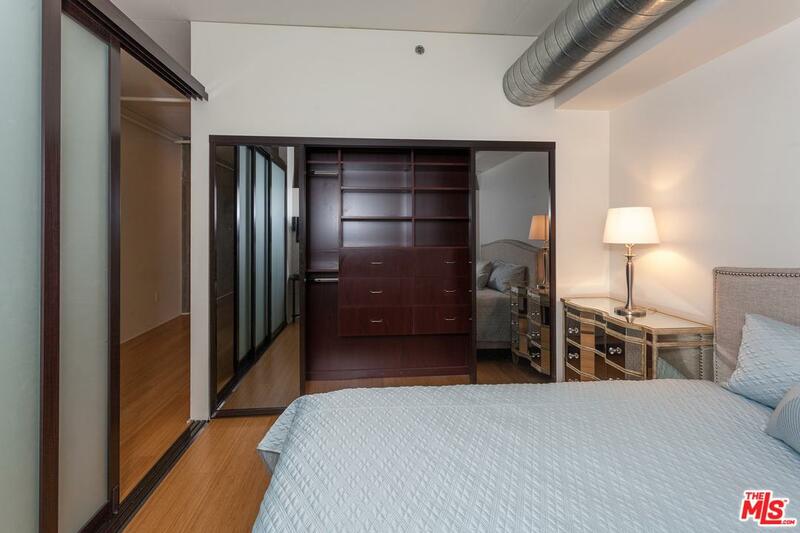 This bright and open 970-square-foot, one-bedroom, one-bathroom floor plan boasts a large and open great room, floor-to-ceilings windows with serene views of a park and city landmarks, a sliding glass wall offering complete privacy to the bedroom, and a fantastic built-out custom bedroom closet. 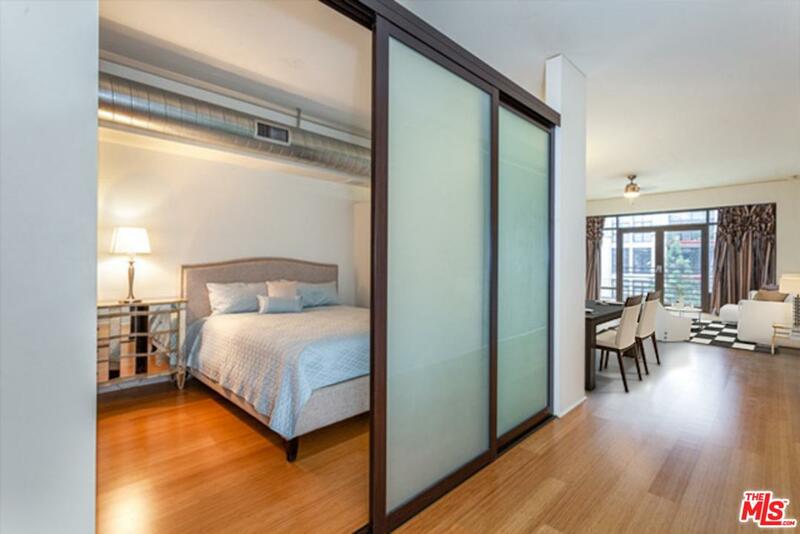 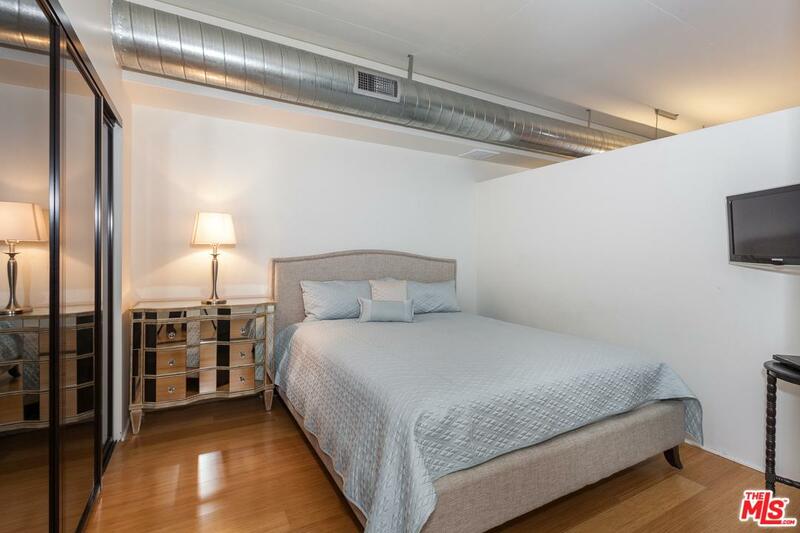 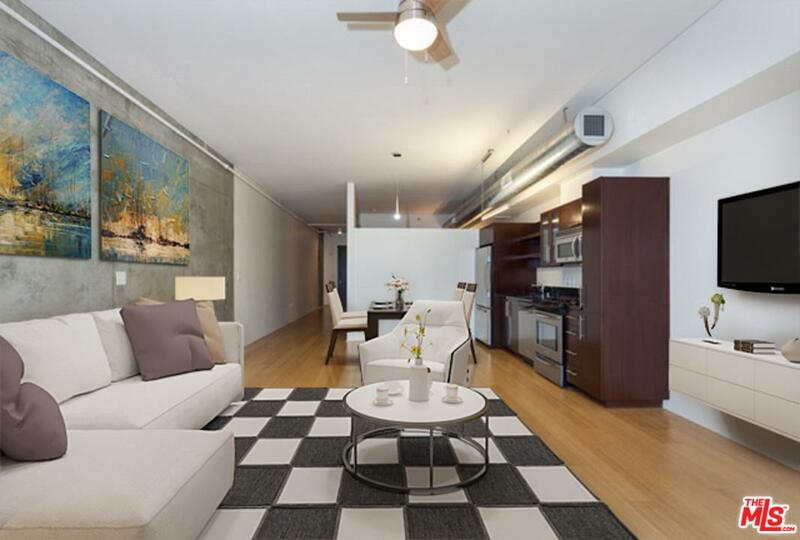 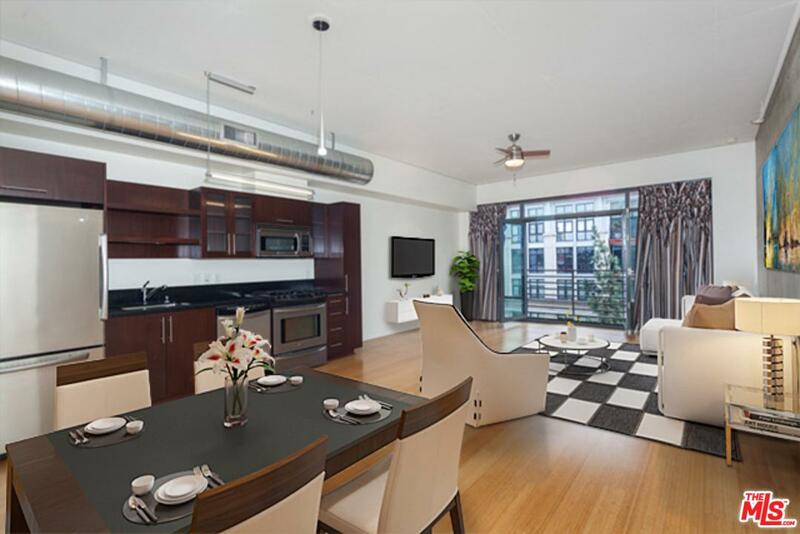 This wonderful loft comes complete with deeded parking, and a large utility room including a washer and dryer. 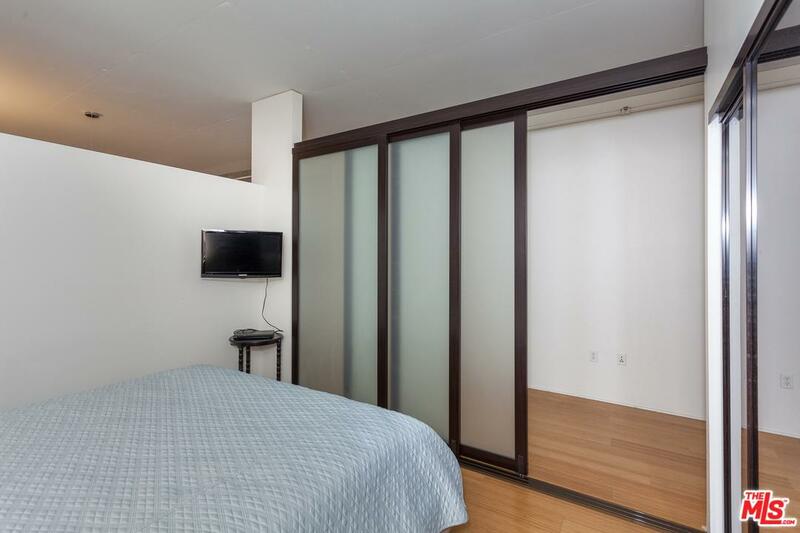 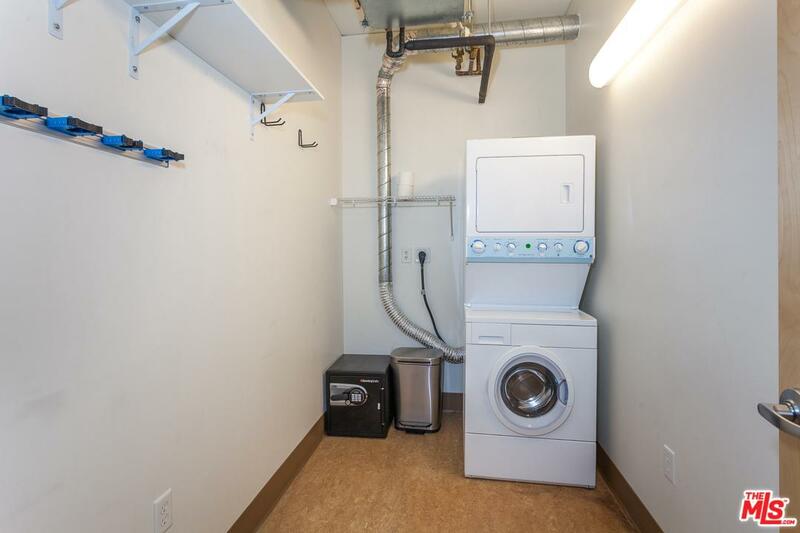 A private basement-level storage unit is available for an additional cost. 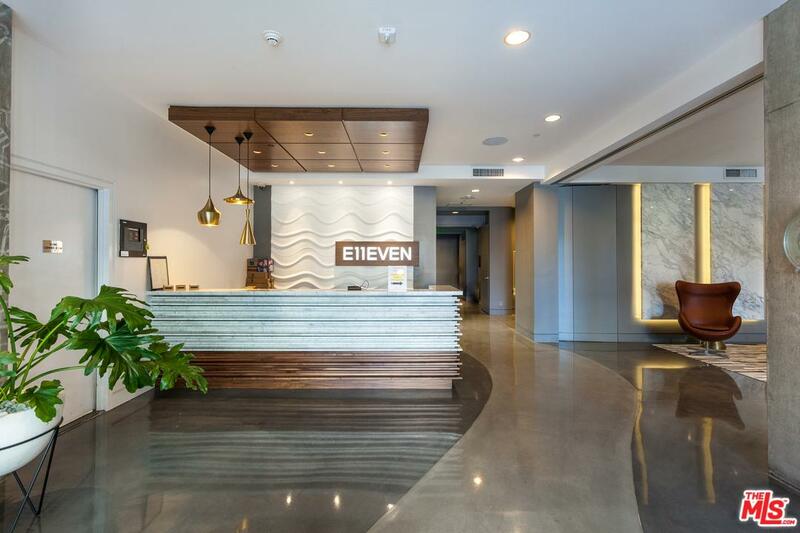 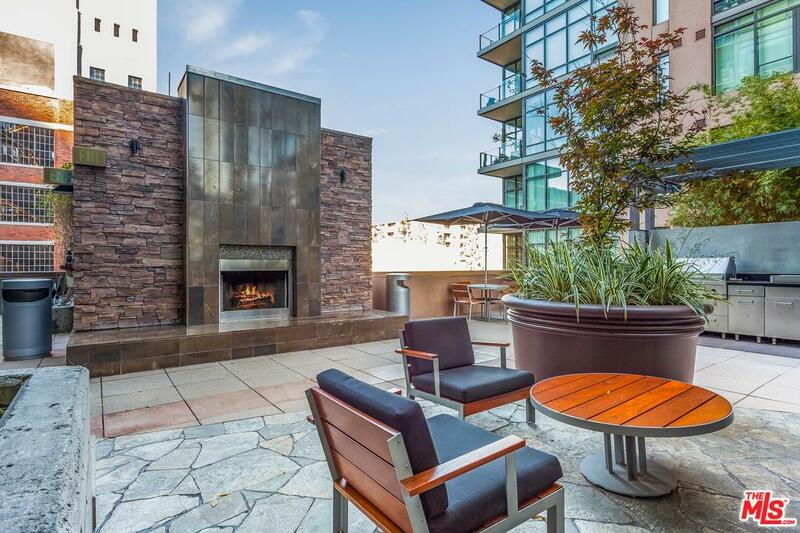 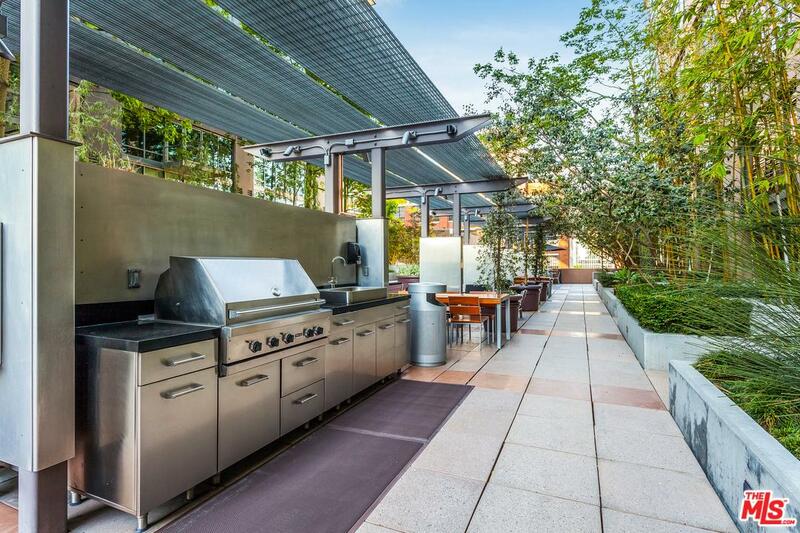 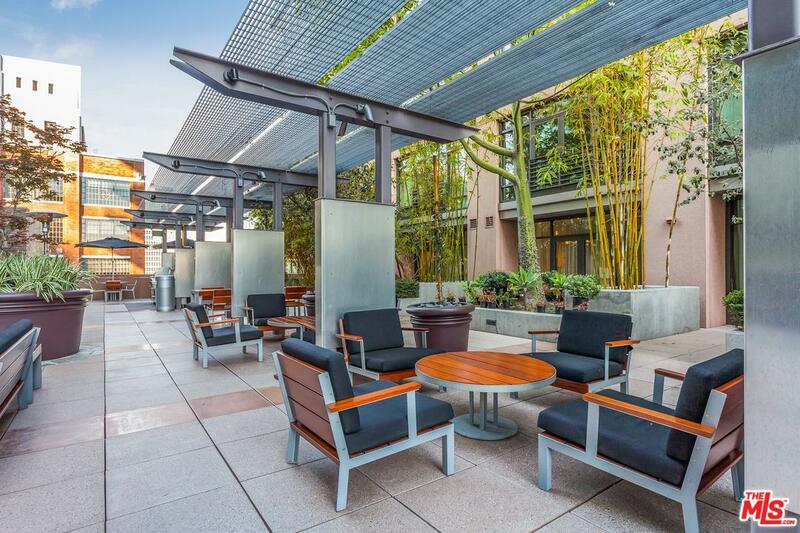 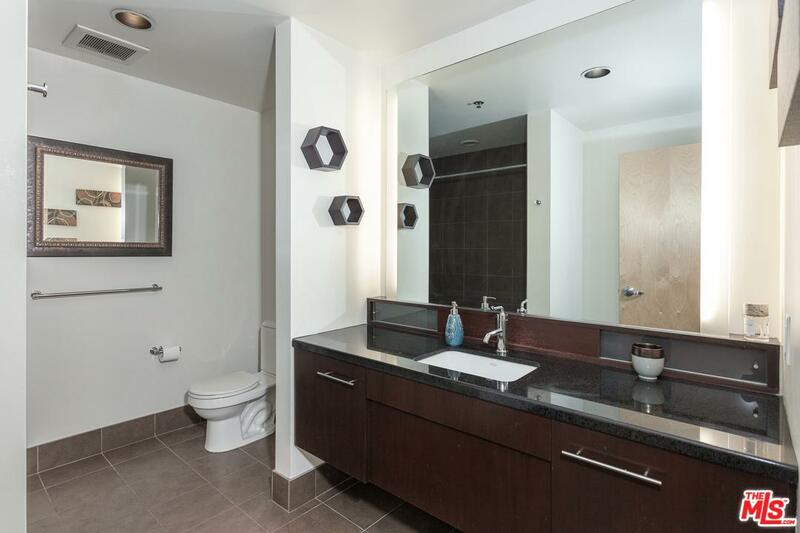 Elleven homeowners enjoy resort-inspired amenities including it's pool, spa, sundeck with 4 Viking barbecue grills, newly remodeled indoor-outdoor lobby, 24-hour desk service, security, and on-site management.